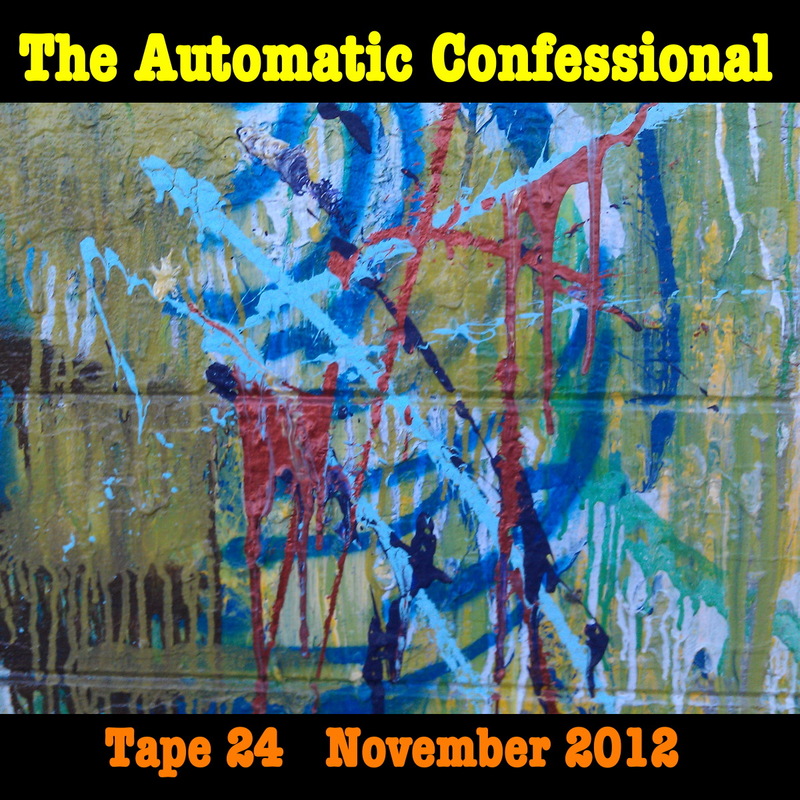 This is the third 60 minute tape of voicemail messages of the second round of the Automatic Confessional Project. 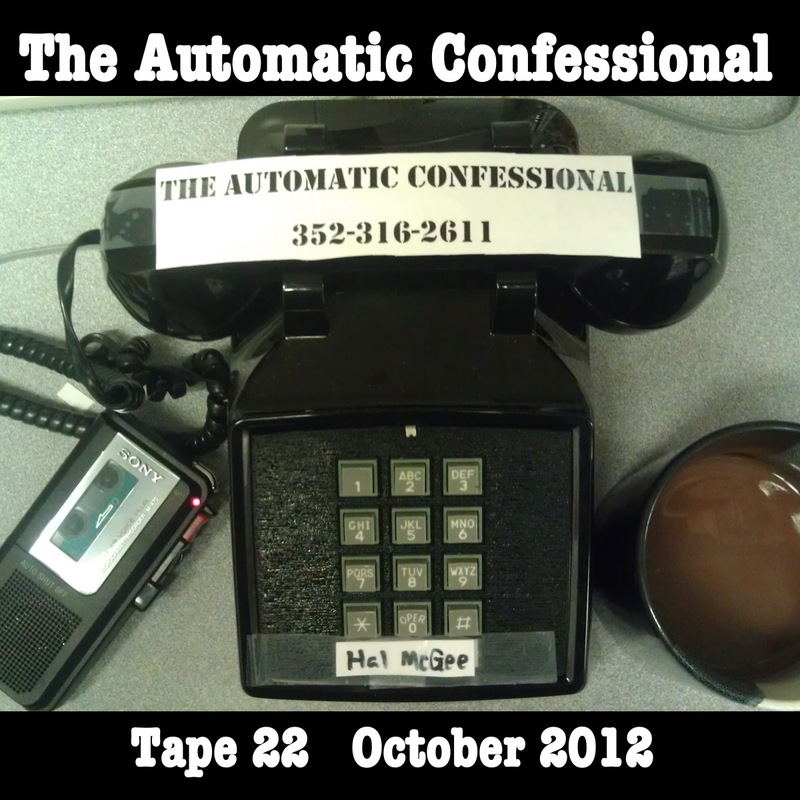 This is the second 60 minute tape of voicemail messages of the second round of the Automatic Confessional Project. 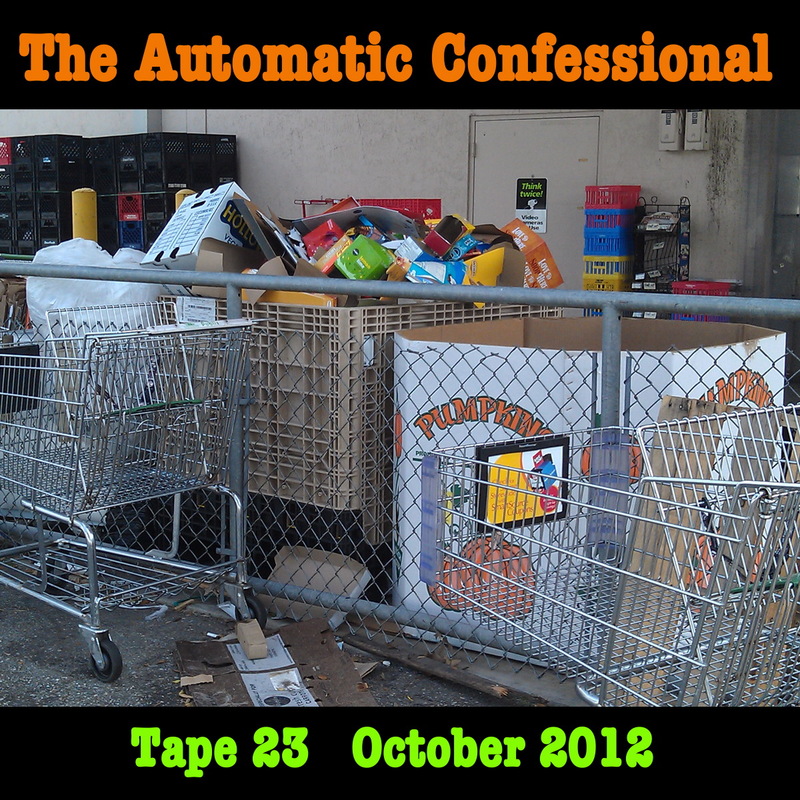 This is the first 60 minute tape of voicemail messages of the second round of the Automatic Confessional Project.